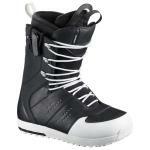 Our Collection of Men's Snowboard Boots are here! 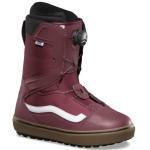 Hand-picked by us to complement our men's snowboards and men's bindings and to suit a variety of snowboarding styles and needs. 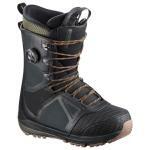 All men's snowboard boots on our website are in-stock and available to ship. 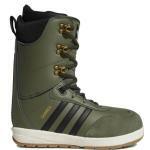 Shop now for all the latest Adidas, Burton, Salomon, Thirty-Two & Vans men's snowboard boots. Our staff are on hand in-store 7 days a week and we can't emphasise enough how beneficial it is to come and get a boot fit by professionals, so feel free to give us a call if you need help choosing the right combo of kit for you!